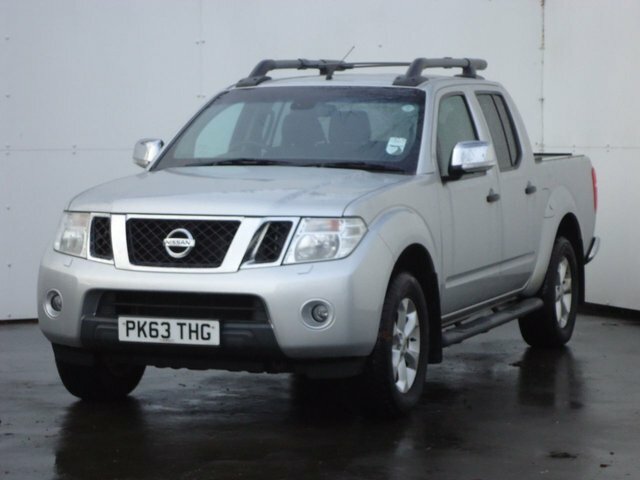 FULLY LOADED, ONE OWNER, FULL NISSAN SERVICE HISTORY, FULL ARMADILLO PICKUP COVER, FULL LEATHER TRIM WITH HEATED SEATS, REVERSING CAMERA, SATELLITE NAVIGATION, BLUETOOTH PHONE PREP. Japanese manufacturer Nissan is a leading producer of quality commercial vehicles, with models designed to suit a wide range of businesses from the smallest sole traders to the largest multi-nationals. Compact yet versatile, the Nissan NV200 is a small van with a big inside. An electric version, the E-NV200, produces zero emissions and is virtually silent, making early morning deliveries a breeze. Additional space is available with the NV300 and NV400 models. 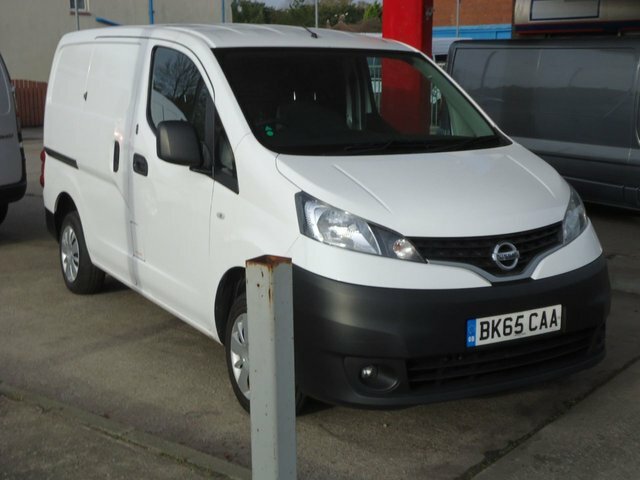 Why not get in contact with a member of the team at Rydal Motors (Preston) Ltd to find out more about the current range of used Nissan vans for sale in Preston. All of our pre-owned vehicles come fully inspected meaning you'll be able to buy with complete confidence.